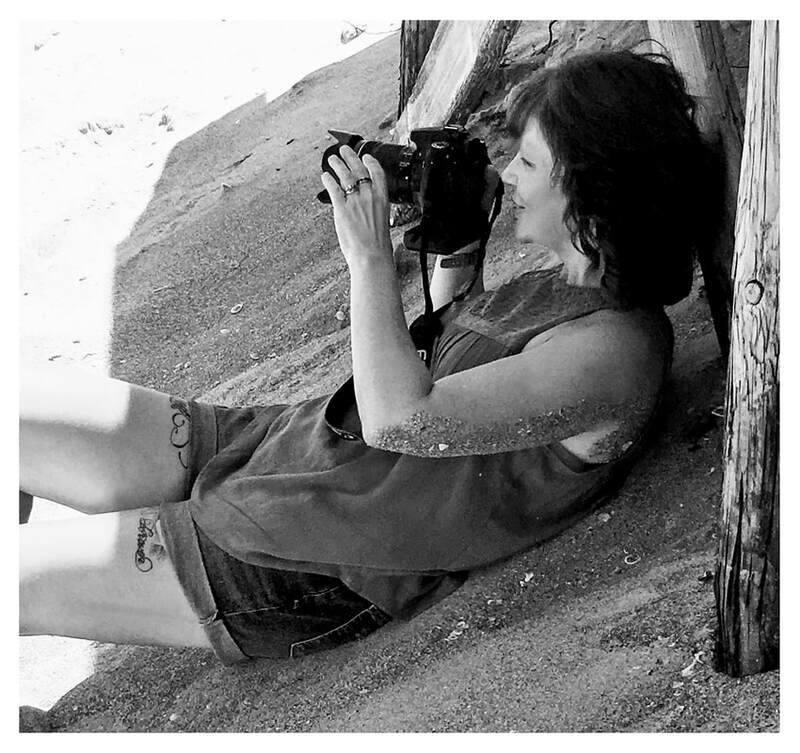 My name is Kelly Sedivec-Ealy and I am a Portrait Photographer specializing in Beauty and Fashion along with High School Senior Portraits , traveling to all states throughout the year and accepting bookings from all states. I have been published numerous times and have had several awards and spotlights on my work. I continue to strive to learn and implement something new each and everyday. “Embellish” is the title of my current Beauty and Art book containing several of the best images from my career. The meaning is to Embellish to transform into beauty of which I love and try to do with every single aspect of my work. There is beauty in everything and it surrounds us everyday and everywhere you only need to use your eyes and choose to see and or create spectacular from the ordinary. 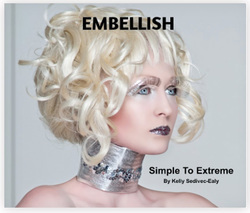 My book , Embellish, is now available for purchase!